Our site management teams are the people on the ground along with our supply chain who make things happen.These are the jewel in our crown delivering exceptional level levels of service and really show that good people make a difference. 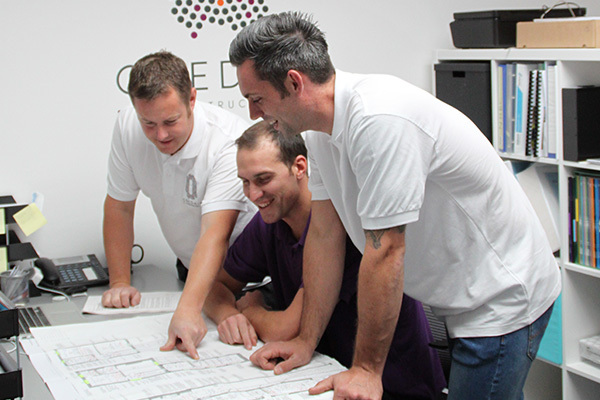 Our investment in our people have been extensive for the sole purpose that we ensure that every project is a pleasurable experience with staff engaging with you who are proactive, knowledgable and with the same level of focus and desire to get the job done. We are extremely proud of our people who clients request time and time again to deliver their work.